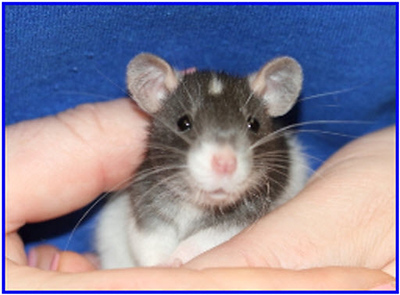 Rattie World O' Comfort has some great photographs on the daily development and growth of baby rats days 1 - 30. Below are many of the photographs, starting with, "Baby Rex Girl's Pinkies Day 1 - 4", through day 24. Click any image and go directly to RWOC. If you roam Rattie World O' Comfort and want to return to the first page I've framed below, here is the direct link: http://www.rattieworldocomfort.com/newrattie/data/RexGirlspinkiespics01.html. On each page on RWOC, if you scroll to the bottom, you will be able to navigate through the pages and see even more photographs.